Time to check it out? 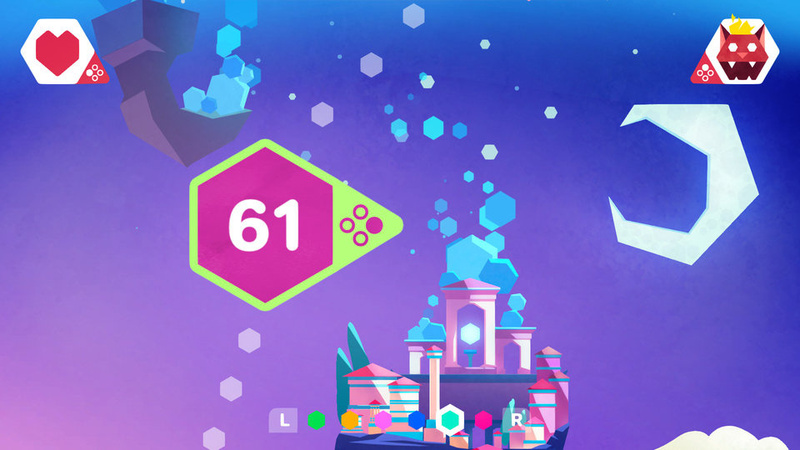 Switch puzzler Hexologic has just received a rather substantial update, giving players 50% more content to play through with no extra charge. If you're unfamiliar with the game, Hexologic is a hex-based puzzler which uses tile-based riddles to work the minds of its players. It's said to be quite the challenge, "even to the most experienced fans of logic games" like Sudoku and Picross. As you progress through the game, new, more complex mechanics are introduced inside new biomes. This new update, which went live on Switch just yesterday, adds 36 new levels, two biomes, an updated soundtrack, and "lots of other features and enhancements". 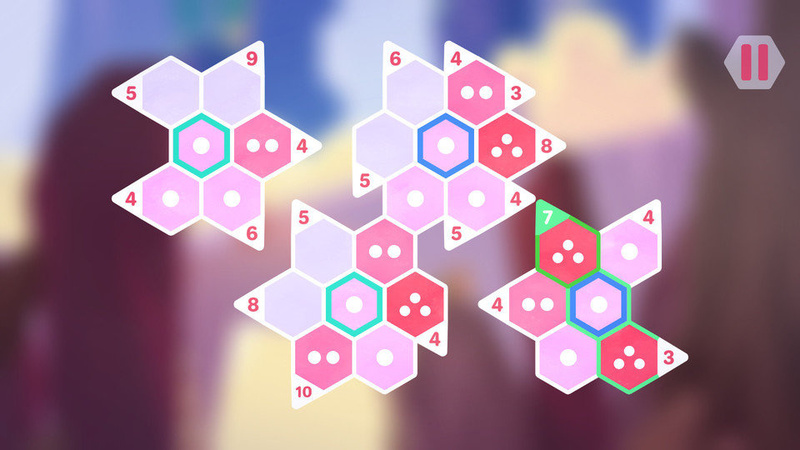 Players also now have the option to take their Hexologic journey through space, solving puzzles with a much higher level of demand, and play with higher difficulty settings introduced through limited assists and shuffled hexes. The game's developer, MythicOwl, has said that the update has been implemented in response to player feedback, extending the game's playtime and enhancing the overall experience. The full list of changes can be found below. As mentioned above, this update is free of charge and is available worldwide. The full game is still available directly from the eShop for £2.49 / $2.99. Had this one slipped from your radar? Are you tempted to give it a go now that it features more content? Let us know with a comment below. I've never heard of this game before and I doubt that I'd ever play it, but it's good to hear of devs supporting their game so much and so well. This actually seems really interesting. I've never heard of it, but I'm definitely interested in it now. Thanks for making this news story! Anyone else have no clue what this is. I've heard it's quite easy and repetitive but it has been on my radar since it's really cheap. Now there's even more of a reason to get it. My girl just finished this game about a week ago, she liked it but said it wasn't challenging enough for her. I'll have to let her know about the update. This game isn’t bad. It was way too easy up until the end, where they ratchet up the difficulty outta nowhere. I liked it, beat it, deleted it and will be redownloading it for the update. It is relaxing. I’d play it in bed and pass out with the controller in my hands, tv still running. For the price... give it a shot. You won’t hate it. This is great. I've got it on my wishlist, but it's so cheap I feel greedy waiting for a sale! I'll probably download it today and give it a shot. 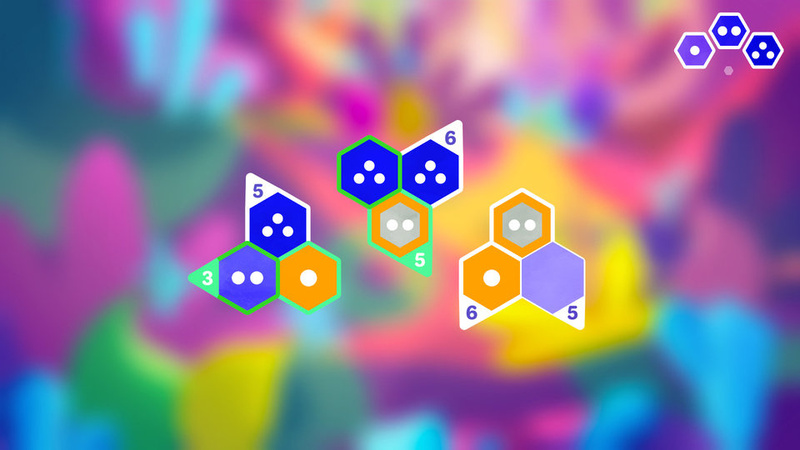 It's a fun game with great music and sound effects. 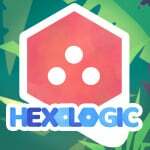 I'd recommend hexalogic. I also bought zarvot, which totally charmed me. When a character said "Mustard's gonna help me get the Organic Banana!" I knew I liked this game! Then when Charcoal and Mustard had a conversation saying "did you have the machine?" "I realised I don't know how to hack" I laughed. It also has an adjustable frame rate, which is awesome. It only seems to run at 60 fps in handheld mode. I think docked it goes too high in resolution and ends up looking like 55 fps or something. Oh, and it has great music! One song reminds me of The Ex, but most of it seems to be more electronic. Lovely music in Zarvot. Oh, and I don't recommend Parallel, it inexplicably runs well below 60 fps. The gameplay seems interesting, especially for two players, but why doesn't a game with these simple graphics run at the maximum frame rate?! @60frames-please Are you sure this game is running at 60 fps? I don't play puzzle game if they are 30 fps. Lower framerate makes the puzzle too easy. LOL, you two ^ are hilarious! Yeah, for my part I don't understand the comments. 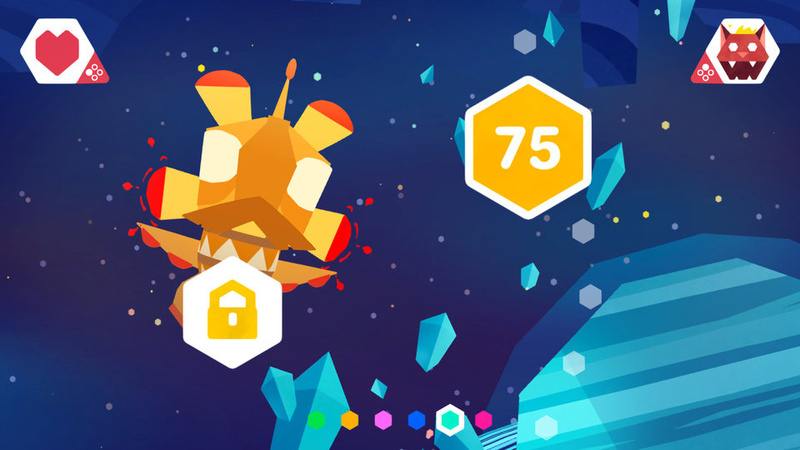 How does a low frame rate make a game easier?